Back in the sands of time, there was one man who stood up and told us meat was wrong. One man who travelled preaching his commitment to vegetables. One man who fired the imagination of the people and helped bring about a new era. One man who made the ultimate sacrifice for his meat free beliefs so we could all enjoy nut roasts - and then came back three days later to keep going on about it. Vegan Jesus, prophet of potatoes and messiah of mushrooms, walked the land spreading his message of peace and fresh produce. But what was that he said about the treatment of lambs? Be careful what you preach for, because some of his messages just might have been misconstrued. 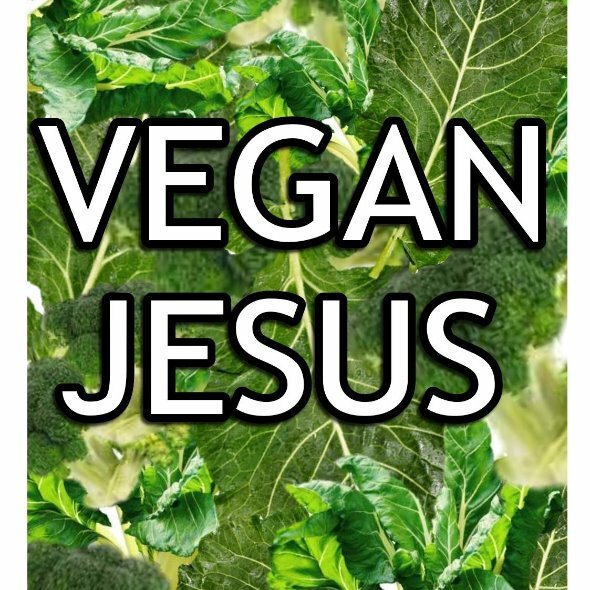 Vegan Jesus is a delicious gluten-free blend of topical issues and contemporary circus, lightly garnished with social experimentation. What could possibly go wrong?